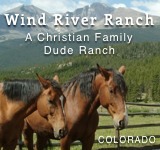 King Mountain Ranch is different from many other dude ranches in that it doesn’t require guests to stay for a week at a time, but understands that schedules are right, and one day may be all one can afford. 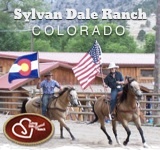 However long or short the stay, King Mountain Ranch can make sure that time is well spent. 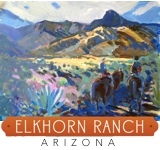 Rifle ranges and campgounds were added to the ranch in 2009, and in 2010, the ranch’s all new challenge course opens just in time for corporate meetings or retreats for team building exercises. Vacations here aren’t spent riding a horse up and down the mountain, but instead rafting down rivers, soaring in hot air balloons and ATV racing across wide open land. At the Foxes’ Den, children are provided their own exciting opportunities like talent shows, lunch rides, tie-dying and their very own cookout. 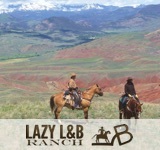 Granby, Colorado’s King Mountain Ranch has thought of everything to make each vacation most memorable.